JM Purity Magento template is a simple but very clean and professional layout. If you want, you can change the background colors and the font size. Basically you can customize the template to fit your specific needs. 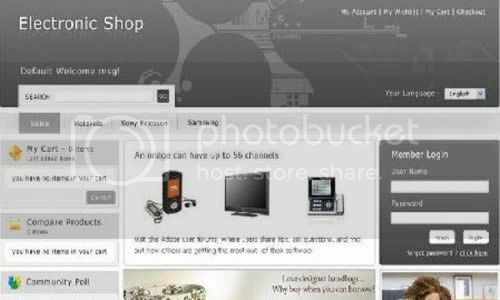 A free magento eCommerce theme with the main product gallery in the center and additional functional blocks to the left and to the right of the main gallery. 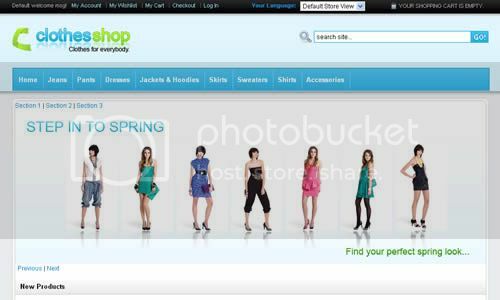 This particular theme may only be used with Magento version 1.1.4 only. Clean-style design Magento theme with the product gallery in the front section and additional functional blocks located in right and left sidebars for additional offers exposure. 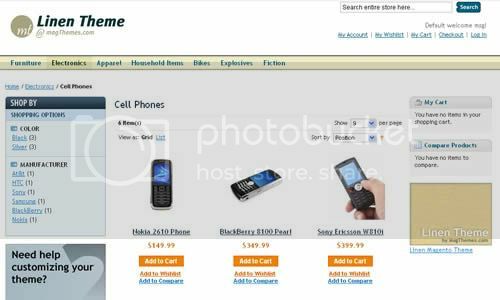 This particular theme may only be used with Magento version 1.1.6 only. 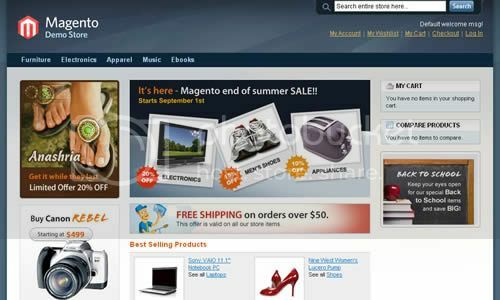 EversonStore is a nice looking Magento template that is available free of charge. 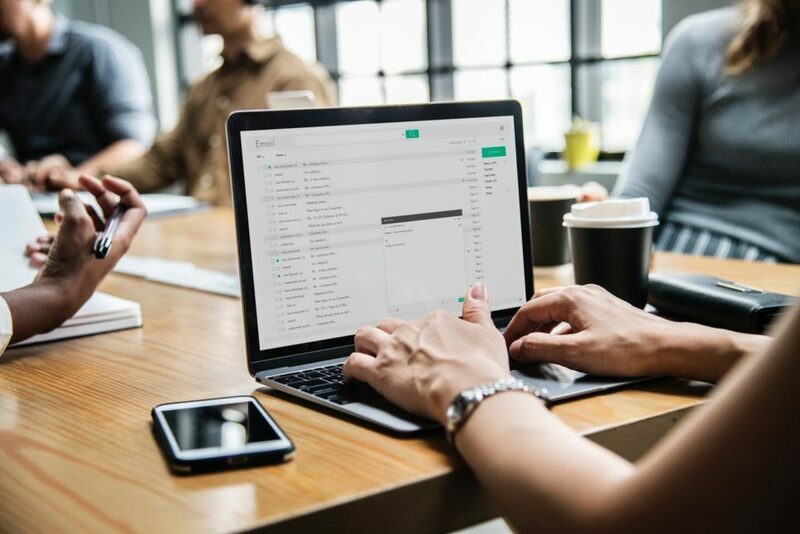 It is suitable for many kinds of online stores powered by Magento, including clothing stores, footwear stores, lingerie stores, and etc. 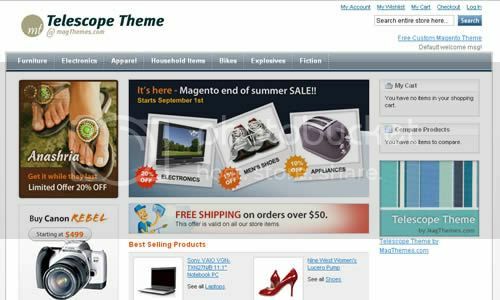 Inspire Blue is a fresh and clean Magento theme that is available completely free of charge. 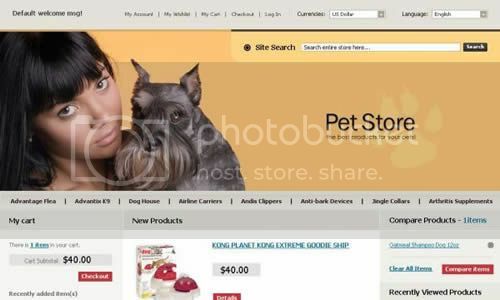 This template enables you to build any ecommerce site you have in mind. 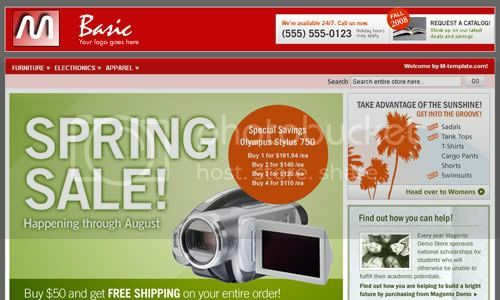 If you like red and gray layouts, then Basic Magento Template is exactly for you. To download this template you’ll be asked to register an account with M-template.com. 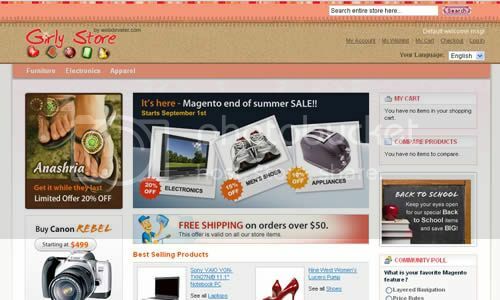 If you want to use this Magento Theme, you should proceed to the checkout on SiamMagento.com. 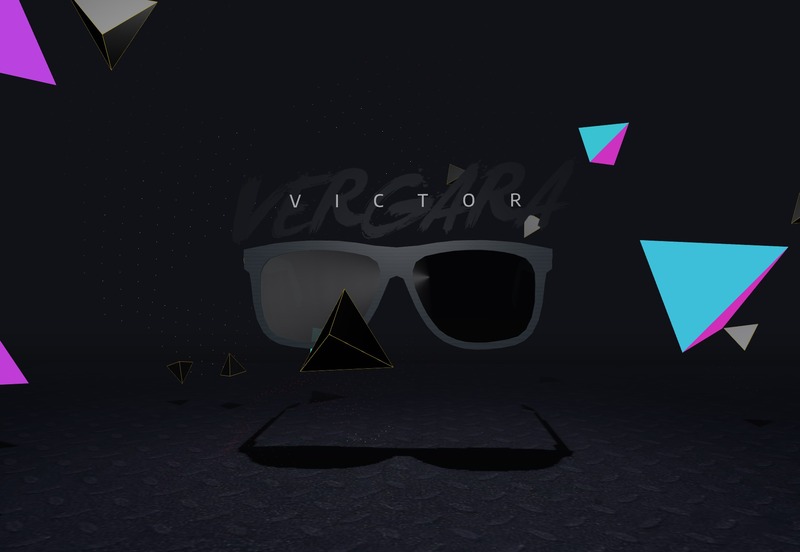 Still the design is offered for free download. 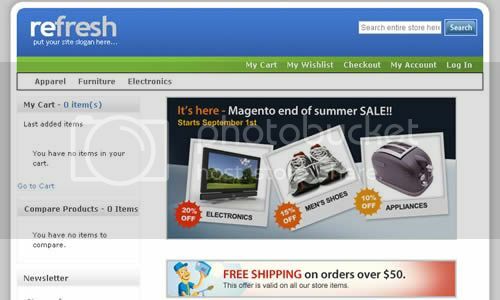 A free Magento Theme for an electronics store. According to Ecommerce-Themes.com you should move through the checkout process and pay nothing. 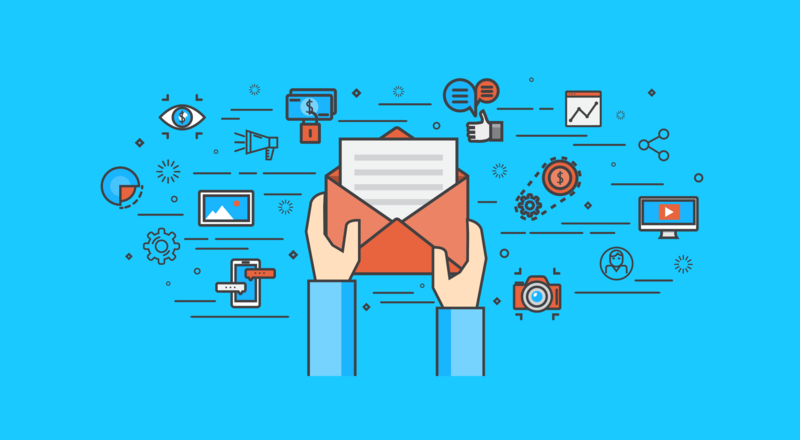 When done, you’ll receive Electronic Store theme by email. 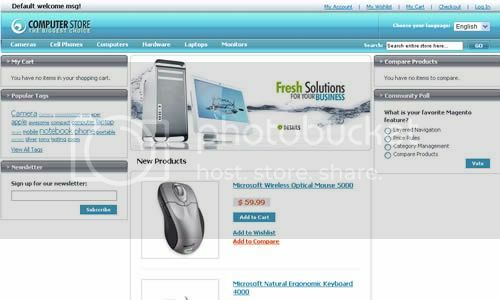 Refresh is suitable for any kind of online store (whether a computer store, fashion store, gift store, furniture store, photo and video store or sport equipment store). If you decide to use this free Magento template your online store will look extremely clean and easy to navigate. 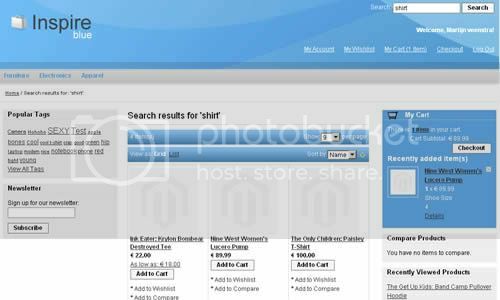 Feature rich Magento Template that is easy to customize. 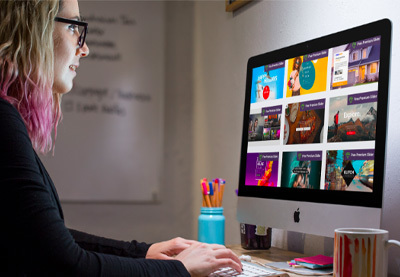 Clean design makes it a good match for just about any online store. Magento is gaining in popularity and a couple of awesome themes will really help others get into the Magento waters. I expect some really cool unique stuff to be popping out during the rest of the year. Great list of templates! Magento is excellent. If anyone needs help with Magento, let us know! 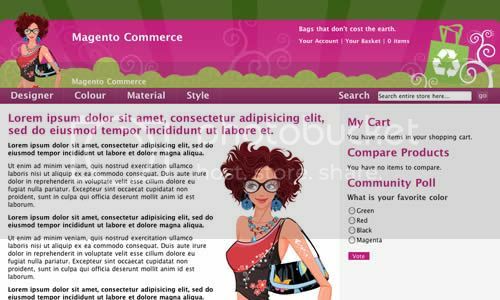 Thanks for putting together an amazing set of Free Magento Themes, I think you’ve picked the best of the bunch there, really good looking stuff! Thanks for sharing your thoughts on Free Magento Themes / Templates. Thanks for sharing nice collection. I would like to suggest one more Magento 2 multipurpose and responsive theme Kosmic. I have installed just before a few days. I like the most in this theme is that have many features & premium extensions free, easy customization & well written code.https://goo.gl/zsQLTt.